With warm temperatures and beautiful bluebird days offering buyers and sellers an early start to the 2018 spring selling season, luxury home sales (sales over $1M) in Denver metro and Boulder saw a significant increase year-over-year, according to a February luxury market report, prepared by LIV Sotheby’s International Realty. In addition to buyers being able to enjoy touring luxury homes in pleasant weather, the market demonstrated growth largely due to luxury buyers’ continued desire to invest in Colorado’s vibrant economy. In February, the number of properties sold and total sales volume in both Denver metro and Boulder demonstrated increase year-over-year, indicating a still-competitive luxury real estate market. In Denver metro, the number of luxury homes sold demonstrated increase year-over-year, with 97 homes priced at more than $1M sold in February 2018, over 59 sold in February 2017, a 64% increase, according to data released by LIV Sotheby’s International Realty and based on information from REColorado. New inventory increased 34% year-over-year, with 235 new listings entering the Denver market in February 2018, compared to only 175 new listings in February 2017. The average days on market decreased, down 27% year-over-year, from 146 days in February 2017, to 107 in February 2018, indicating an increasingly competitive luxury marketplace. The most expensive residential sale in February, in Denver Metro, was a 15,758 square-foot residence located at 1295 Silver Rock Lane, Evergreen, CO, that sold for $5,100,000. LIV Sotheby’s International Realty brokers, Jeff and Carliss Erickson, represented the buyers of this significant sale. 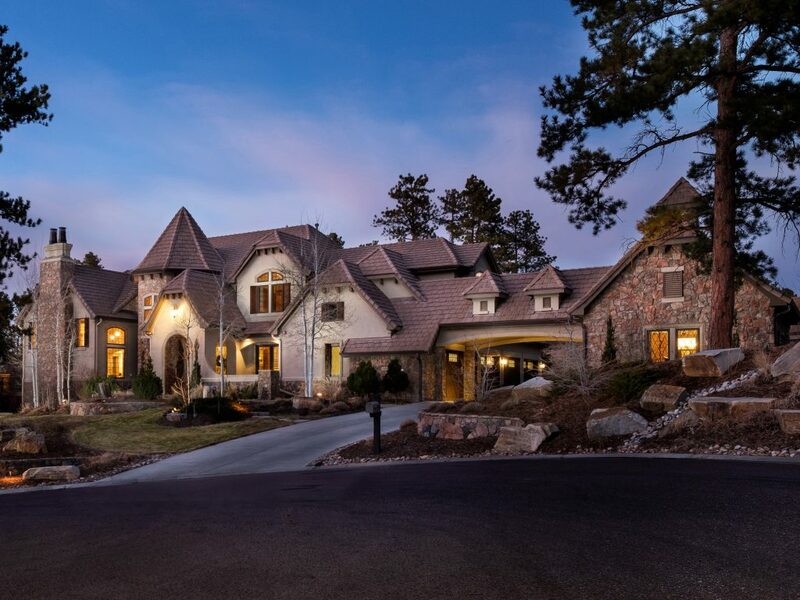 In February, the Boulder County luxury real estate market demonstrated a significant 85% increase year-over-year, with 24 homes selling in February 2018, compared to 13 homes sold in February 2018 (information from IRES, LLC). Year-over-year, the number of new listings also increased, rising from 64 new homes listed in February 2017, to 79 new homes listed in February 2018, a 23% increase. The average sales price also increased, up 9% year-over-year, from $1.46M in February 2017, to $1.59M in February 2018, indicating a competitive luxury marketplace as we move into the spring selling season. 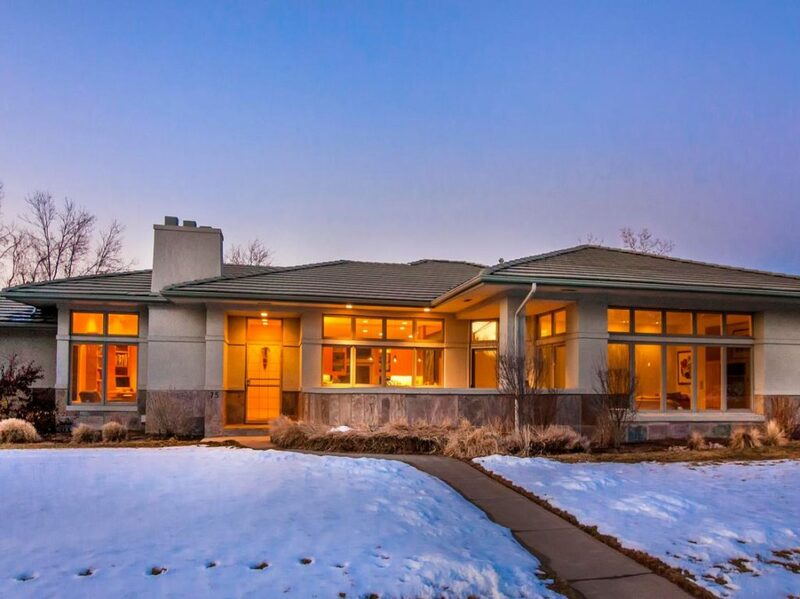 The most expensive residential sale in February, in Boulder County, was a 4,127 square-foot residence located at 1765 Sunset Boulevard, Boulder, CO, that sold for $4,537,500.